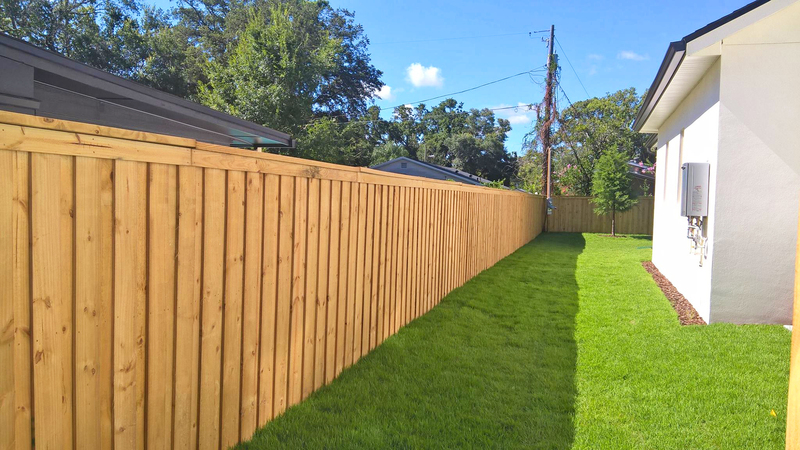 With a population approaching 30,000 residents, Apopka is one of the fastest growing cities in suburban Orange County. The city is known for its quiet family friendly neighborhoods and historic buildings. Also, visitors from around the region explore its popular outdoor recreation areas including Lake Apopka, Rock Springs Run State Reserve and Waukewa Springs State Park. 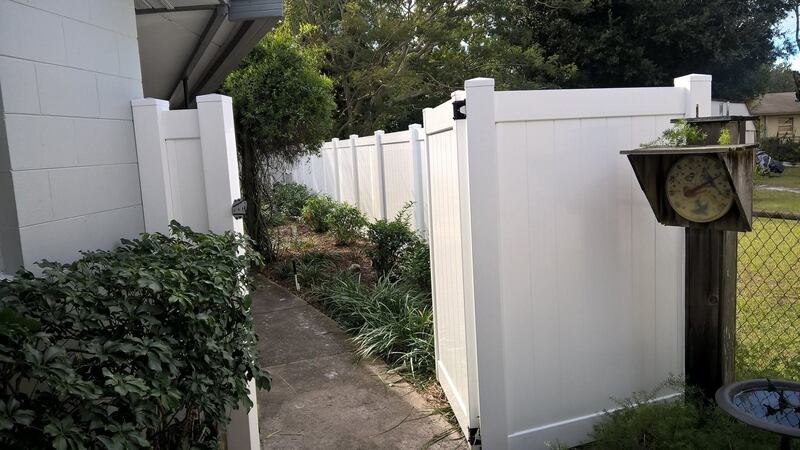 Below you will find examples of fencing installations or repairs that we have completed in Apopka.